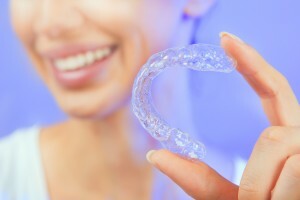 Many patients wonder about the cost of Invisalign in Saratoga CA. At Nejat Orthodontics, our team is dedicated to providing the best orthodontic care and making treatment affordable for every family. As a leading Saratoga orthodontist, Dr. Nejat specializes in alignment using both Invisalign and braces. If you are searching for the best Invisalign cost, there is no need to travel far. As a top orthodontist in Saratoga CA, Dr. Nejat has the knowledge and experience necessary to successfully treat patients of all different ages. During orthodontic treatment, it is necessary to have routine visits with an orthodontist. This allows for constant supervision and monitoring of progress. 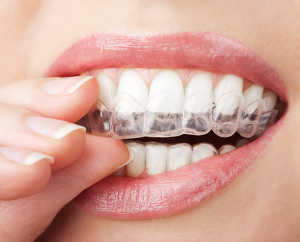 Clear aligners only work when they are being worn, so it is important to stay mindful about wearing them as prescribed. If you damage or lose a set of aligners, it may result in longer treatment times and unexpected visits to an orthodontist in Saratoga CA. In conclusion, our team at Nejat Orthodontics are experts in orthodontic treatment for patients of all ages. We are here to answer any questions you may have regarding Invisalign or the Invisalign cost in Saratoga CA. Contact Nejat Orthodontics today to arrange a free consultation. Call now 408-320-1553.